Learn Breakthrough Strategies to Stop Cavities and Heal Gum Disease Naturally. JOIN MY COMMUNITY. 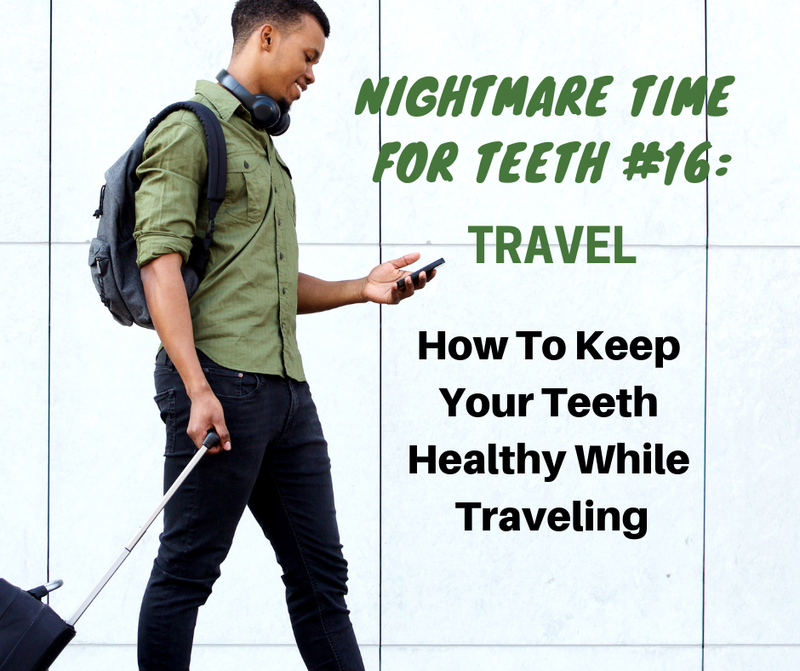 RECEIVE MY FREE PODCAST, NEW BLOG POSTS, TIPS FOR CARING FOR YOUR TEETH AND DISCOUNTS ON MY RECOMMENDED ORAL HEALTH PRODUCTS. Stop Cavities and Heal Gum Disease Naturally. 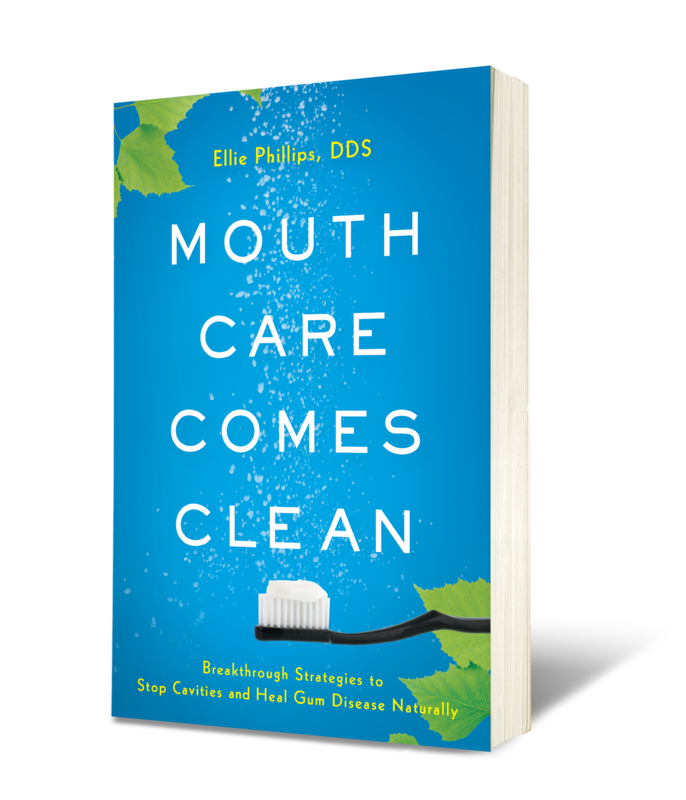 Dr. Ellie's New Book, Mouth Care Comes Clean, is now available! 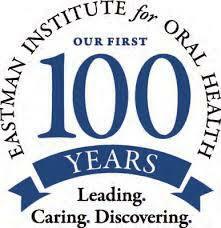 Transform your oral health today by participating in one of Dr. Ellie's online oral health programs. It's the quickest way to better teeth and gums! 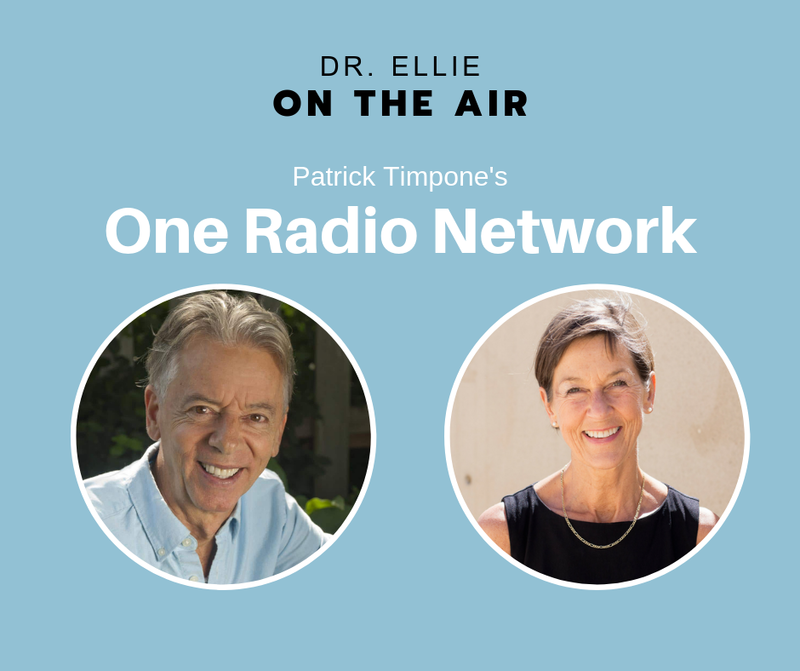 Discover Dr. Ellie's podcast, where she makes learning about oral health interesting and fun! 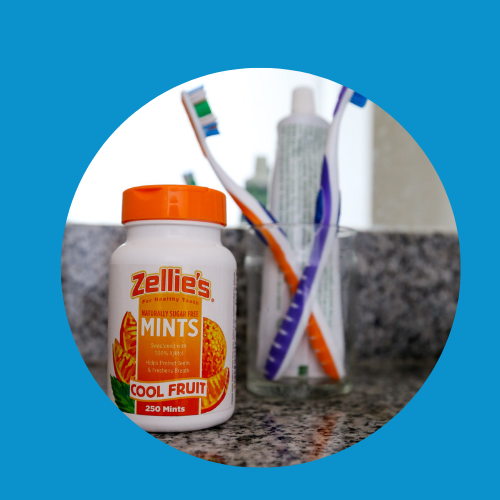 What are the best oral care products to transform your oral health? Click here to see what Dr. Ellie recommends. When we started bringing Dr. Phillips' information into our clinic and to our patients, the change was startling. People who had dreaded visiting the dentist now came back with glowing reviews. Patients improved their mouths, teeth, and gums so much that dentists cancelled surgeries. 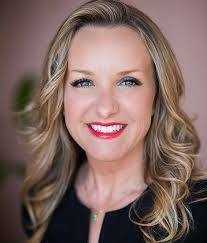 Children and adults remineralized their teeth, fixing cavities...there was so much change that her advice and her programs are a staple in our practice now. DOM, MS in nutrition and functional medicine, licensed acupuncturist, board-certified bariatric counselor, author, and international speaker. Even the best and most beautiful dental work will deteriorate if a patient is unable to maintain mouth health. A truly healthy mouth will change your dental visits and make them far more enjoyable and motivating. 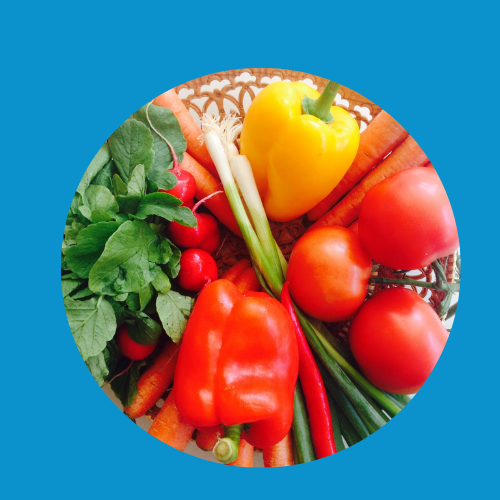 In my office, we have seen Dr. Ellie's strategies improve mouth health, and today, we know so much more about the impact between mouth and general health. 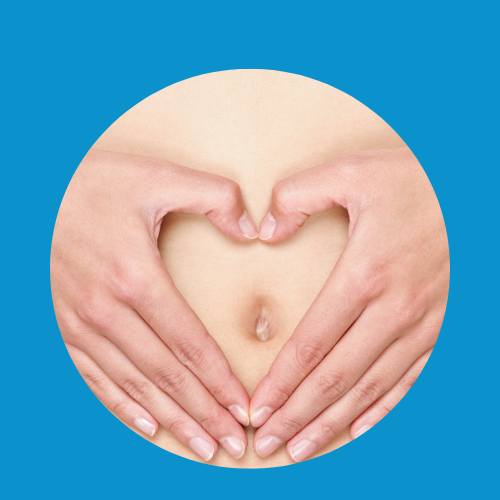 Stay up to date with the latest tips and information on oral health! Save Your Teeth. 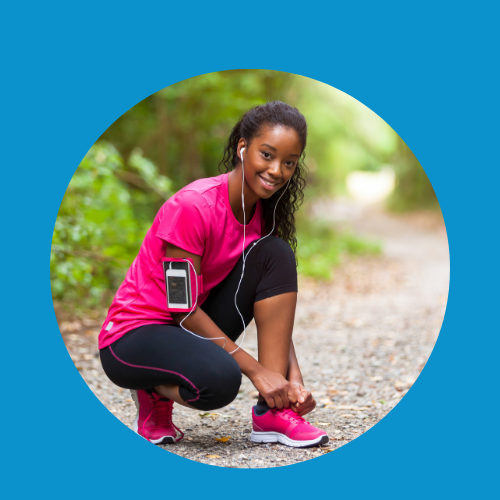 Get Started With Dr. Ellie's Protocol. Download Dr. Ellie's FREE guide to her oral care protocol, the Complete Mouth Care System.